Vom 16. bis 20. August 2017 findet fünf Tage lang die nunmehr fünfte Neuauflage statt. In diesem Jahr dreht sich alles um die Contemporary Arts. 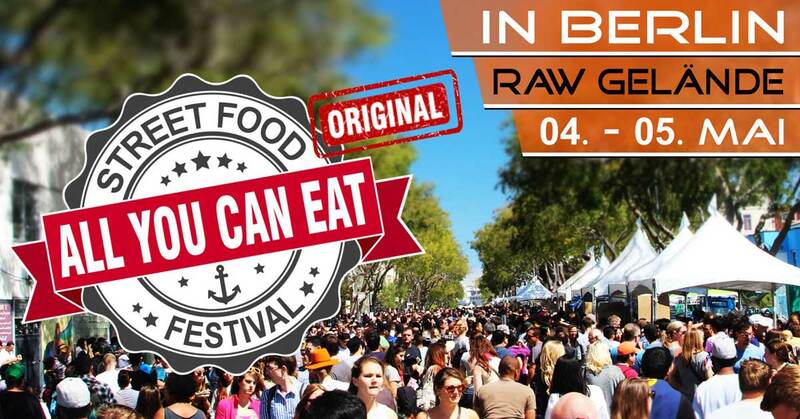 Mit dabei sind unter anderem Broken English Club, Equiknoxx und Mick Harris. 1982 wurde das Atonal von Dimitri im SO36 gestartet. Zwischenzeitlich gabs ne Pause wegen eines Clubs namens Tresor :-) und 2013 folgte die Neuauflage im Berliner Kraftwerk. Vom 20. bis 24. August werden die Hallen des Kraftwerks hinter dem Tresor mit exzellentem Techno beschallt. Neben Cabaret Voltaire, Tim Hecker, Millie & Andrea und Sendai können sich Freunde technoider Elektronik auf echte Schmankerl freuen. Das erste Atonal Festival datiert aus dem Jahre 1989 und fand im SO 36 statt. 23 Jahre später bringt Gründers Dimitri Hegemann das Atonal Festival zurück. Die Atonale startet mit einem Konzert vom Ensemble Modern, das mit 18 Musikern Kompositionen von Steve Reich zum besten geben wird. Außerdem ist Milton Bradley, bekannt geworden mit der Eventreihe Grounded Theory dabei. Samuel Kerridge und Oake, sowie Headless Horseman werden ihre ersten Live Shows spielen.Neben audiovisuellen Installationen von James Ginzburg und Donato Dozzy & Nuel ist auch ein Auftrittt von Cabaret Voltaire angekündigt. 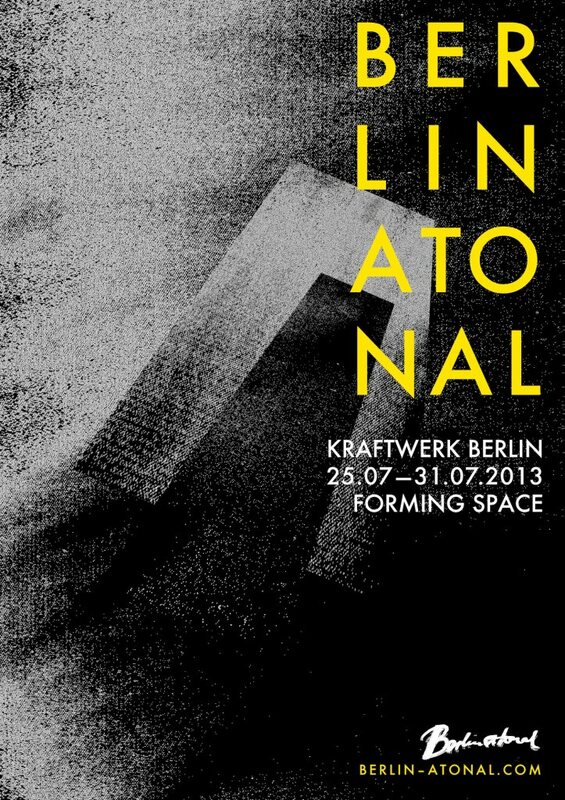 The final calendar for Berlin Atonal 2013 is now confirmed! Our packed day-program includes a conversation between Jon Hassell and Karl Lippegaus, a screening and discussion presented by Christoph Dreher (Die Haut), two intriguing Electronic Beats panels featuring William Bennett (Cut Hands), Russell Haswell, Phillip Sollmann, Dimitri Hegemann and more, a workshop on sound design hosted by Ableton, a soundtour of the powerplant led by renowned sound artist Sam Auinger as well as an NK curated day focusing on the interface between graphics and sound which features a presentation by Roc Jiménez de Cisneros (EVOL) and much more. The powerplant will also be reactivated with installations running on the ground floor from 1400 daily and will include specially commissioned works from ANTIVJ, David Letellier, Daniele Antezza and Giovanni Conti (Dadub), Daniele de Santis (Grün) and Grischa Lichtenberger. Five nights of aftershow parties round out the calendar with some of the biggest names in electronic music (Moritz von Oswald, Juan Atkins, Thomas Fehlmann, Powell, DJ Deep, Shifted and many, many more). Festival Passports are available for €100 and allow full entry into Kraftwerk for the duration of the festival, including for the five aftershow parties (normally €5 each). The legendary Berlin Atonal festival returns to the capital of innovative music after a 23 year hiatus. The history of Berlin Atonal begins in November 1982. Set up at SO36 in Kreuzberg, the Atonal festival became ground-zero for altogether new forms of musical experience; Einstürzende Neubauten, Sprung aus den Wolken, Malaria, Notorische Reflexe, Alu, White Russia, Didaktische Einheit and many other like-minded musical pioneers used Berlin Atonal to launch their entirely novel ideas about the possibilities of sonic expression. 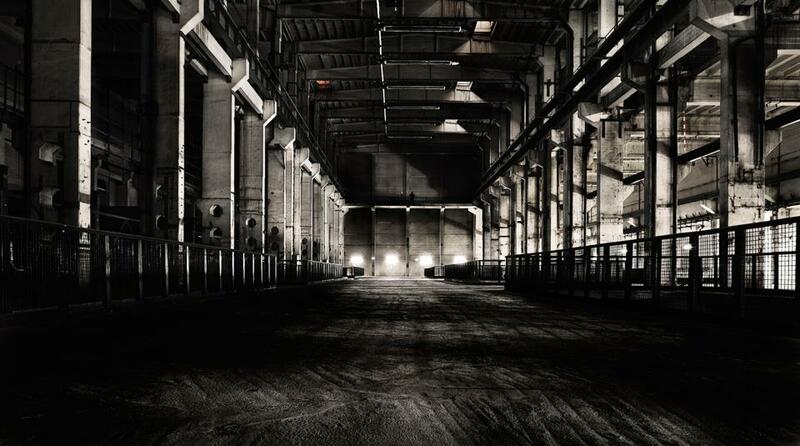 Now, in 2013, Berlin Atonal returns updated to a city that has itself changed. However, the spirit remains resolute: to resist the trends of the mainstream, to provide platforms for experimentation, to support those who want to break with trite and lazy habits of watching and listening. Atonal’s new home – Kraftwerk Berlin – is a long abandoned powerplant in Berlin Mitte, a mazy industrial complex that will host 6 days of world-class musical events and large scale audio-visual installations as well as streetfood and a full catalogue of seminars, lectures, master-classes and screenings. In these new surroundings Berlin Atonal will remain true to its tradition of promoting innovative concepts in music and art, which has become a renewed imperative in a technological age that struggles to find authentic and thus truly inventive modes of expression. The theme for the first edition of the relaunched festival is «Forming Space», paying homage not only to the starkly majestic architecture of Atonal’s singular new home and its public re-emergence after years of abandonment, but also to that basic and vital impulse of all art, namely, the desire to give form to the void.